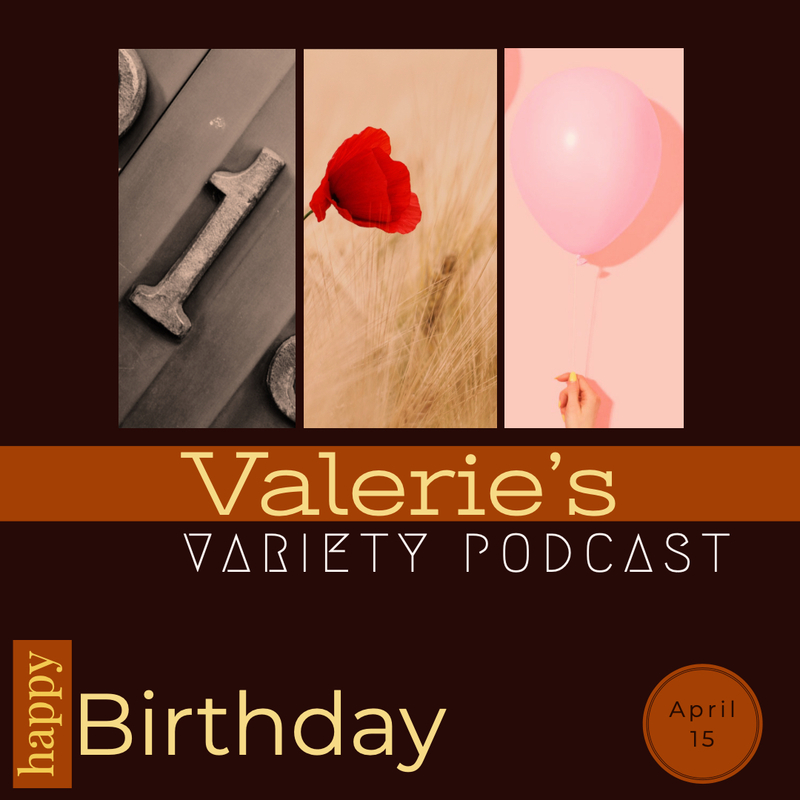 Happy 1st Birthday Valerie’s Variety Podcast! Welcome back to Valerie’s Variety Podcast with your host me Valerie Moss and today is our 1st Birthday Episode 47, yes Valerie’s Variety Podcast just turned one. This episode will reflect back on this last year and what we’ve been through together and some of our favourites. Enjoy the episode. When I decided to start a podcast I needed an outlet, I’m always on the go and require purposeful stimulation in my life constantly. If you ask my husband he’d say his ‘busy wife’. If I’m not sorting through and straightening up my closet or Londons I’m planning a dinner party or planning a night out with friends. I quilt, I sew, I scrapbook, clean, take care of myself… etc.. I like to be engaged and living a life of purpose. 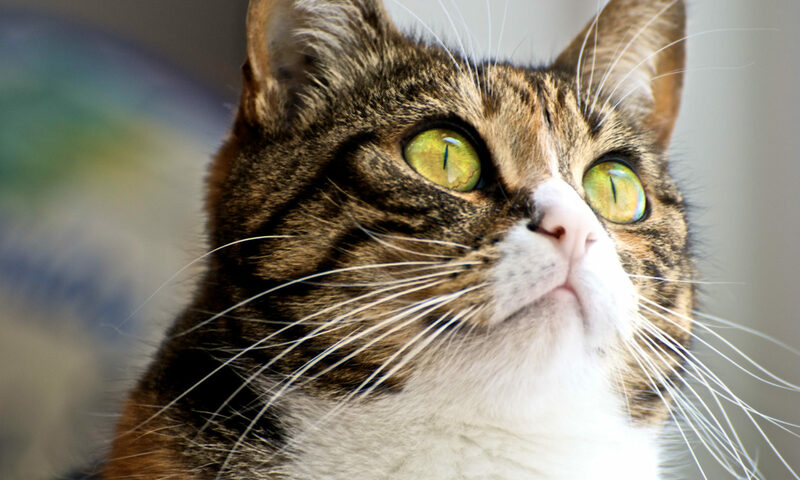 With my job as a project manager I’m in a world of change my corporate life is also full of pivots and turns – which matches my personality greatly. Previously, I ran a quilting business out of my home, I blogged as a career and had quite an extensive following but when I sold my business and moved back into the corporate world my blogging dwindled as it was quilting focussed and I no longer fed this online blog. Fast forward several years, I’m a mom now of a 7 year old daughter London, I’m back in the corporate world and still looking for a platform to influence and share my life experience. I chose podcasting. Learning how to talk into a microphone, then edit what I said and edit what I said – add loops and details was all part of the fun. And did you know the older you get you need to continuously learn to stimulate your brain so it stays strong – this was also a deliberate strategy. Try something new today and see how much it helps you – plus you’ll have a stronger purpose. My Soki (Karate Leader) once said, you have to work that pose longer and it’s really hard BUT you’ll be stronger for it. You have to work hard at something until it’s easy – this resonated with me. Valerie’s Variety Podcast – the Name! When I came up with the name I knew I wanted it to be a ‘variety’ show but I wasn’t sure of what to call it. Almost every-time I say Valerie’s Variety Podcast I hear a kazoo in the background and can almost see a circus act. There’s a few pods out there with the word variety in the name so I know I’m not alone in the idea of a random show, a show that’s non specific not just one genre or subject matter that gets discussed each and every week. Then I got show music produced and written by Jason Schell for my show – I was humbled and honoured and I love it TASCAM 40! This name TASCAM 40 I chose for it because Jason didn’t give it a name lol TASCAM is the type of recording device he used and this was his 40th production within it – so TASCAM 40 it is! In Episode 3 , Haunted Dean House I told the story about where we got married at the Deane House in Historic Fort Calgary. I love sharing my personal stories with you and providing background. This Deane House holds a special spot in my life, it is haunted, someone was murdered! Some of my favourite episodes were the interview ones, there will be more on the horizon. Is there anyone you’d like me to interview? Someone’s wife or husband – someone’s daughter or son? Maybe an old Boss that was your favourite? Wouldn’t this be fun to send me, Valerie Moss to go interview someone and get the ‘story’ that you’ve been wanting to know for many years? As a side note: There’s an app called “Somebody” app that people can put a request into and some random stranger will deliver the message for you – in person. Pretty neat hey? It goes like this…so you want to tell a special someone that you love them, they live in another city, you live here – instead of sending flowers or a text or a call, you get the “somebody” app to find this person and deliver the news to them – a random stranger, would you do this? All the episodes I’ve done reviewing a restaurant or two or many, this will be a staple on this show moving forward as I love to dine in a good place with good people – enjoying the ambiance, music and company plus when the food is great – you can bet an episode will blossom from it. 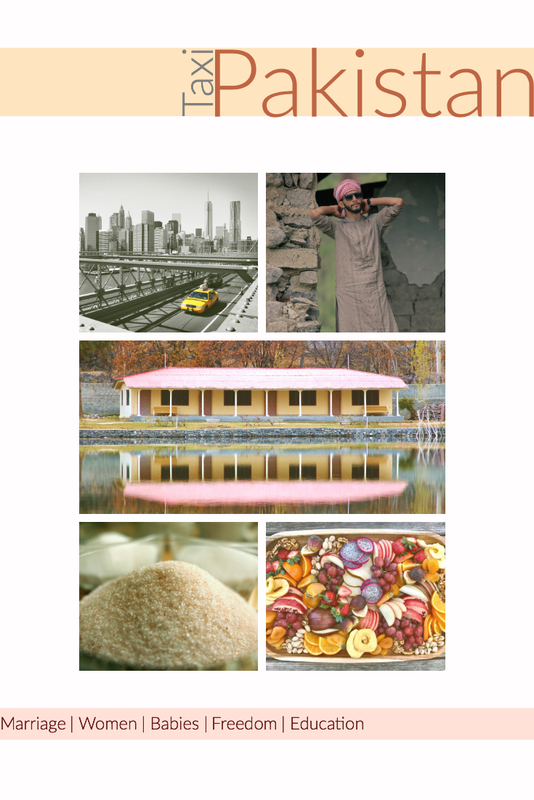 I still love the story of humanity in Episode 26 Review: Ten, 5 & Humanity that I witnessed at the second cup on 17 avenue SW – the workers were kind to the sleeping man with his orange rock. Episode 12, Q & A Between Mom and 6yo will be a good keeper for a long time, sharing this moment with my daughter – question and answer style. If you want your child to be on the show and have questions you’d like to ask or have me ask I’d love to – what a keepsake. Interview kids is very fun, takes us back to having a good imagination not a made up one. Best part of this episode is ‘plactic cheese’. When I got into investigating Calgary, I found a couple of articles from the 1970’s that piqued my curiosity. Why the 70’s because I was born in the 70’s so I thought this would be a good place to start. These two stories hook-line-sinker – I was interested. The first one being about two missing girls – still not solved almost 40 years later . Interestingly, this is by far the most popular show by hundreds of downloads that I produced. I almost think the people who tuned in to listen, read and review this episode and show notes just might know something. Why so much interest around this case. Obviously because it’s still COLD and obviously the people listening want to know more, maybe I find the person and assist in solving this case. We will see…this story isn’t finished yet. Need a refresh Episode 18, Calgary Cold Case 1976 Patsy McQueen & Ava Dvorak. The Rookie cop who was killed too soon on the job, The Shelever case in Episode 24, Calgary History: William (Bill) Shelever 1977 I wanted to tell this narrative a bit different so I reached out the podcasting community and asked for some voice work for all of the people who were part of the story – this turned out to be my second most popular episode. Under the circumstances of the story, it’s nice to push the details of the story out there to ensure people remember this amazing man Mr. Shelever and how important the Calgary Police Service is in our lives and our city. 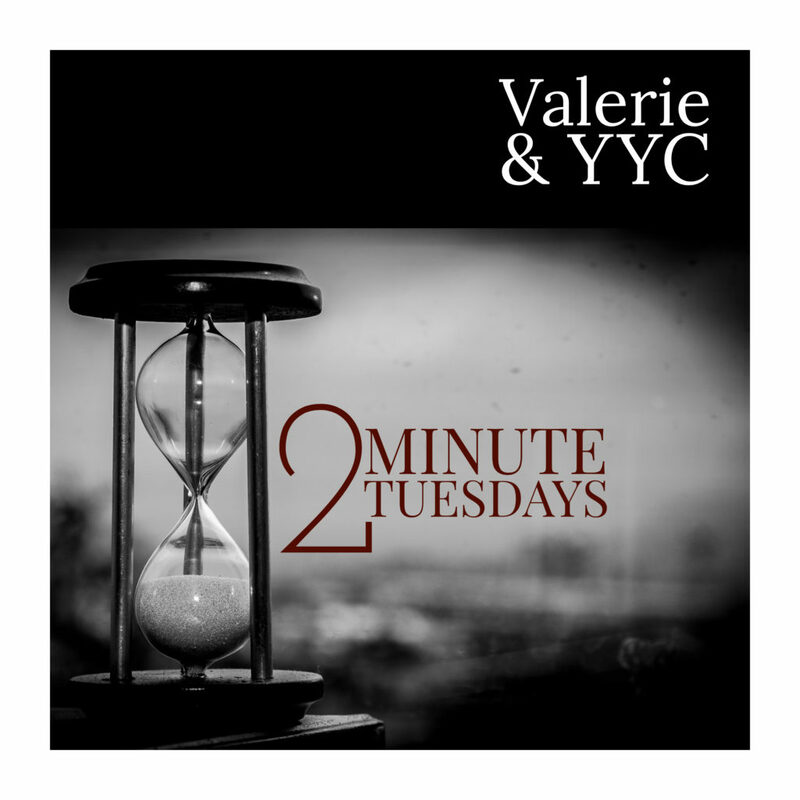 Two Minute Tuesday segments were an evolution of not being able to dedicate the amount of time for journaling and production – but instead of not producing an episode, I just produced a short episode, these are random topics about Calgary. I hope you leave with an impression you didn’t have before. Mental Health Podcast Challenge – winner! I am a big believer in we all have a story and who we are today is because of this story we have lived and continue to go through. This history defines us and builds our character. 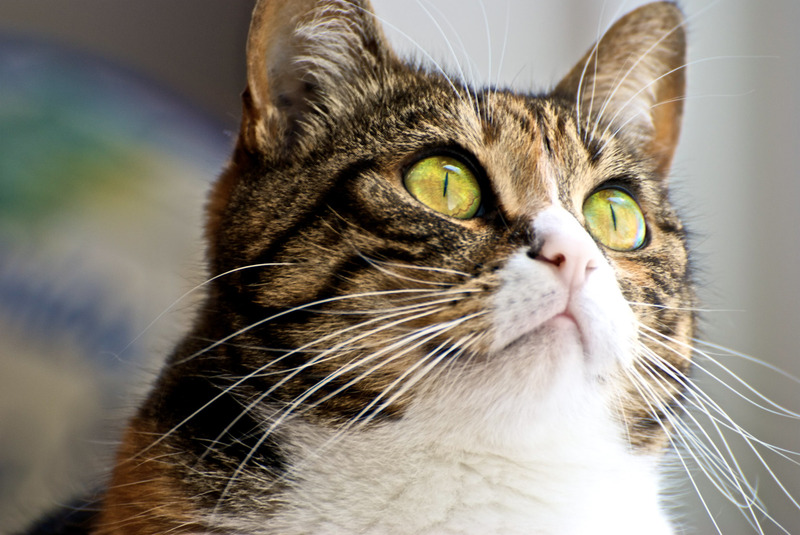 We have good and bad times in our life – we all process and appreciate things differently. How we systemize these moments in our lives creates our persona. When we look in the mirror we want what’s best – like most people. Sometimes we require help from our peers, colleagues, friends, family and possibly professionals like doctors to steer us in the right direction or back on track. If we allow life to eat us up it will. Lean on someone when you need help – we all need help and most of us are helpful people! I’m working on a few things to better Valerie’s Variety Podcast and one is a designated studio space. My space is on the main floor where we live, it works great for journalling, sewing, quilting, scrapbooking but for voice work and editing it’s not conducive. 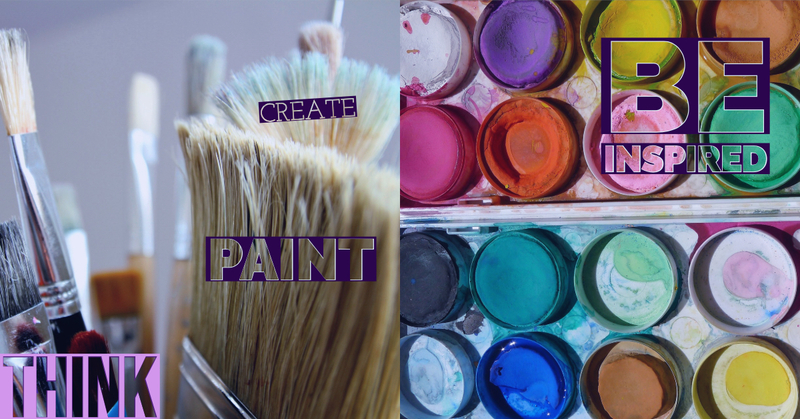 My husband (the idea man) puts ideas in my mind and then I run with it – it starts to consume me and the project ensues. Planning my new space which started with a possible shipping container getting delivered into my back yard…this is very pricey albeit an excellent idea I think this needs to be back burnered for now. I’m designing my spare bedroom, looking into acoustic panels, graffiti art, maybe a new desk or reconditioned table, lighting, new headphones (through a mass drop idea) and more… so I’ll keep you posted on this new development in the Valerie’s Variety Podcast world. I’m working on a tagline for my show, most amazing shows have tagline so I’m pondering a few, do you like WhatEVER WHENever? ValERies VAR-I-et-Y and others. Since you’ve been listening to my show….do you have a tagline word suggestion that you think will suite me? Valerie Segments: Who are these ladies and why is there so few of us…or is there? Baby Blues Series:Where I’m stripping down being a new mom, reading from my journal…full disclosure. Investigating Calgary...most notably the two girls Ava and Patsy…what happened to you two? InterViews: Ready to meet some new people? Thanks for hanging with me on Tuesdays it means a lot! Valerie’s Variety Podcast continues to push me to develop myself and these stories – adding the experiential backgrounds brings more story to you – this to will continue. Welcome back to another episode of Valerie’s Variety Podcast, this is a follow up to a previous show, episode 35 Mental Health Podcast Challenge where I told an intimate story about how we all suffer from Mental Health at one time or another in our lives. For those of you who are new to my show, I thought I’d share this episode again, plus it’s a good reminder to be a little extra patient, call a friend that you haven’t heard from for sometime be a little better of a person. The person who put the request out back in January is an acquaintance in my Calgary Podcasting community, his name is River – great name hey? He lost his sister to suicide recently and since this change of life moment he’s been a huge advocate of mental health in our community (and abroad I’m sure). Loving Bath Bomb: self explanatory however, it’s a flat disc style about the size of a hockey puck! Barefoot venus, Gingerly Green Tea Cleanser: packed with skin loving extracts of White Pine Bark, green Tea, Ginseng, Bearberry and Licorice. Thank you StressCase for this lovely kit. Plus it was hand delivered to my home! 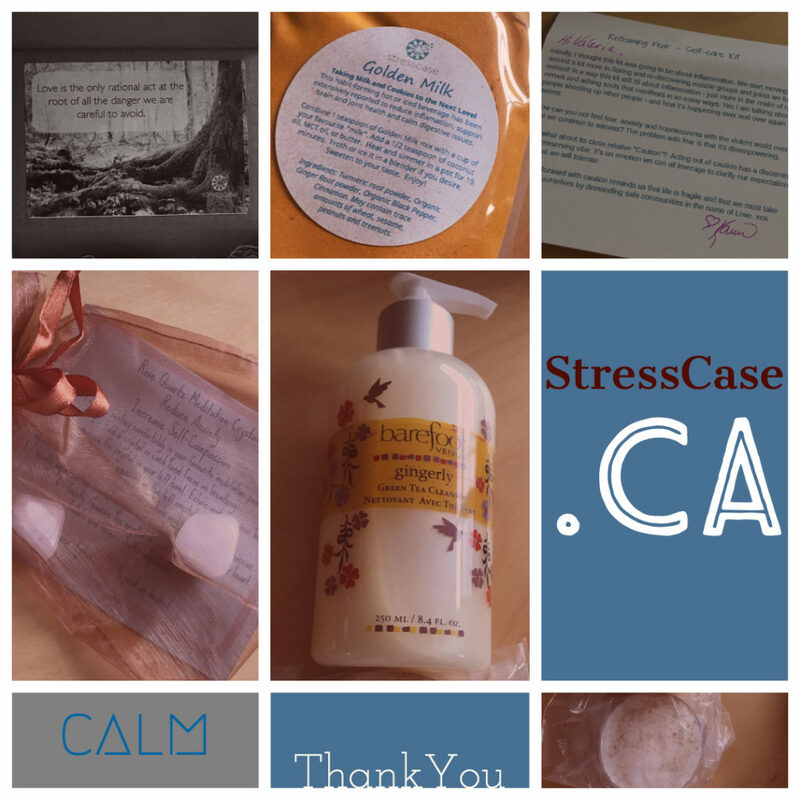 Check out the StressCase Story – it’s so amazing, a Mother-Daughter Team came up with this. Check out my blog for all of the pictures of my goodies. 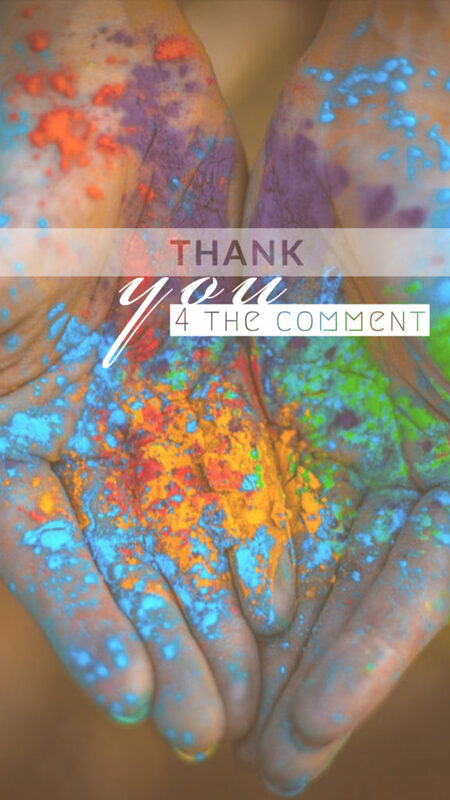 Thank you to River and his team for choosing my blog/podcast amongst the entries. I had to reflect on this challenge but having a voice and platform to share my story, will hopefully encourage you to share yours. To me, a stranger, to your friend, to your colleague, if you need to share your story and get it off your chest, do that- it’s healing. You know what else is a great outlet, write your future self a letter. I used this method/outlet a lot growing up to get my feeling off my mind and stored securely in my journal…when I had my daughter I used journalling as my psychologist…except I did the writing with pen. 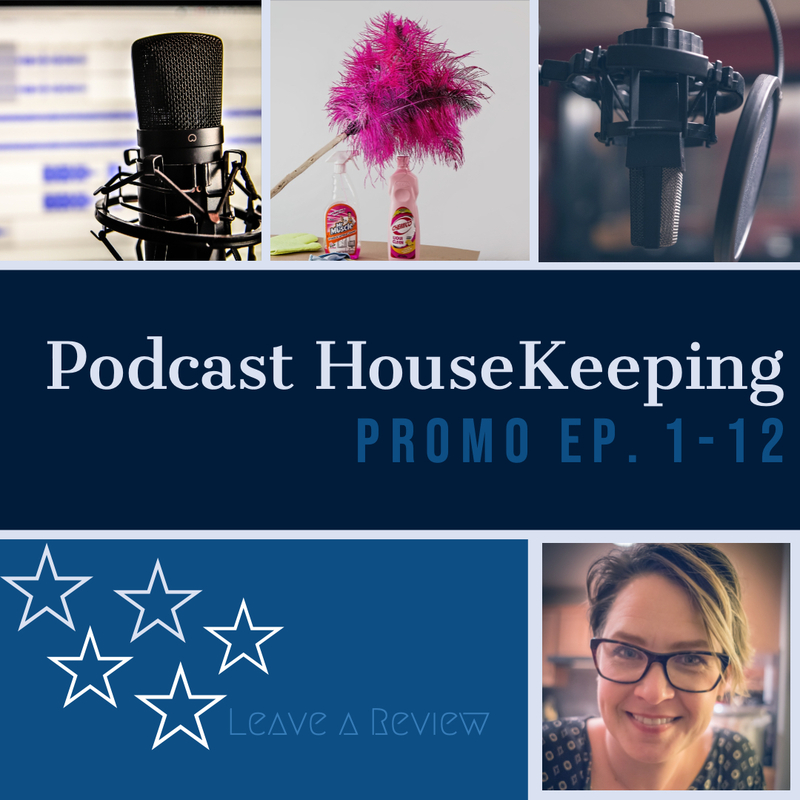 Hi Everyone, welcome back to Valerie’s Variety Podcast this week is Housekeeping episode (vvp42). 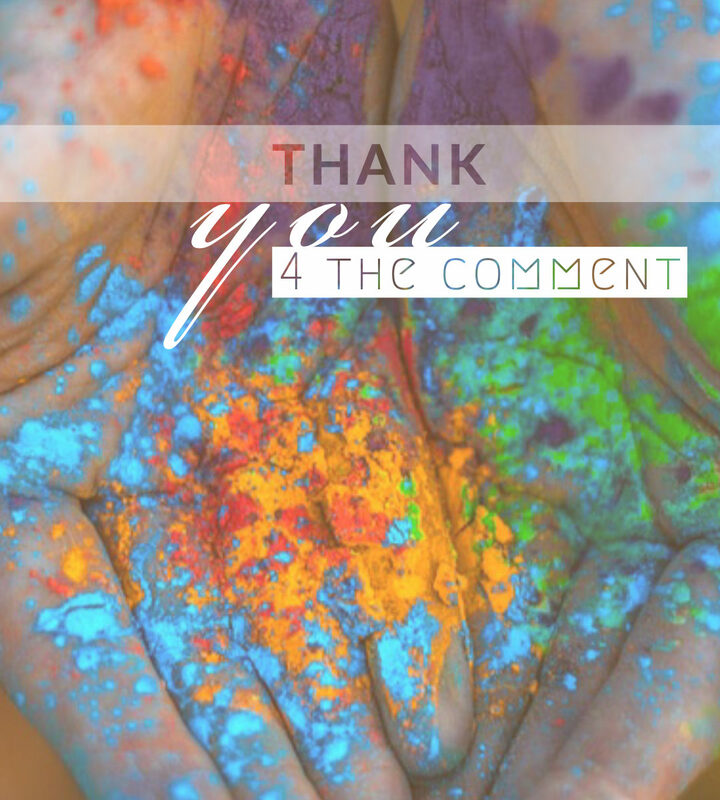 First I want to say thank you for taking the time to choose this podcast and hanging out with me on Tuesdays. This drives me to continue to produce podcasts every week. I’ve surpassed 40 episodes (some still scheduled to be released) and already building the content for my birthday episode. So can I ask a favour of you? Could you take one minute and pause this podcast and select a review on your podcast app or iTunes…I’ll wait, go ahead lol. I know all of the podcasters ask this us of listeners, me included. It’s means more now than ever to write a review. For me, if I don’t get feedback I never know if I’m doing a good job or not – I see my download numbers but who are these people anyway? I recently took my own advice and posted a very positive review on google and shared it with the person that did this great job! Guess what? I made her day as she knows she did a good job that made my day. Win Win, right? See how valuable this kind of easy thing is? Also, would you mind to share this episode with one of your friends? When you look at the podcast through your smartphone’s app select the 3 little dots/icon, this will bring up some options and one of them is share…please share THIS episode with just one of your friends – just one. Your sister, your Auntie, your cousin…you get the idea. I’m including a promo clip from our first 1-12 episodes. For those of you who are new check this out, for those of you who’ve been with me from the beginning – thank you and check out this recap. If you’ve been with me from the beginning what’s your favourite epidsode? If you want to text me your comments I’ll read them on a future episode, or give me some feedback I’d love to hear from you – did you know you can text me to my email, valerie@valeriemoss.ca. This show in still an organic podcast a variety show that is based on whatever – whenever. Where I share reviews, news, history, personal stories. Are you’re enjoying this flow and randomness at the same time. Thanks for listening, the intro and outro for this podcast is recorded by London Moss, the intro for the promo clip is recorded by Janice Wilby. Theme music is produced and written by Jason Schnell titled Tascam 40. His parents are both doctors – his home food is better than any food in a restaurant – don’t we agree with this? Village food is so natural and good – he even said queen elizabeth never has never been luck to have this food. Huge family but he’s the only one here in Canada – he feels lonely. He’s a people person as you can tell he’s very friendly. 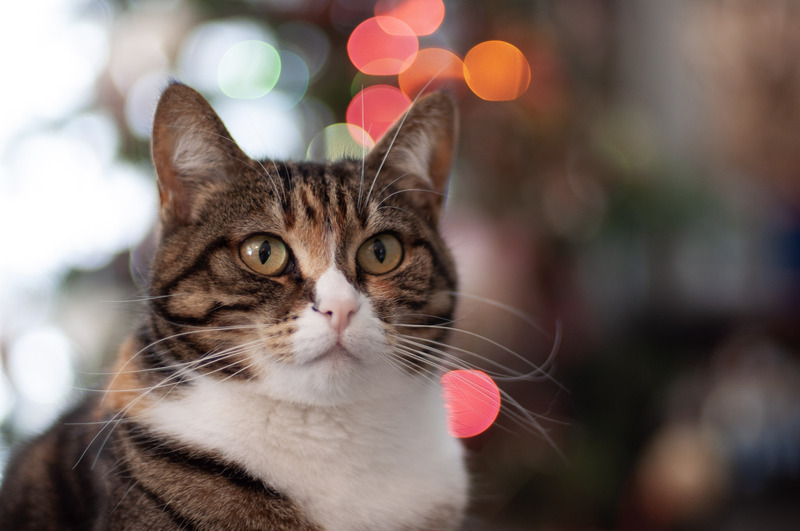 Never liked firing people – always felt bad and didn’t like this part of the job wanted something more. He wanted freedom. Benazir Bhutto Benazir Bhutto (Sindhi: بينظير ڀُٽو‎; 21 June 1953 – 27 December 2007) was a Pakistani politician who served as Prime Minister of Pakistan from 1988 to 1990 and again from 1993 to 1996. She was the first woman to head a democratic government in a Muslim majority nation. Never allow him, I wonder what this would be like to be not allowed to practice medicine because your Grandfather said. If I was a doctor and not a overworked project manager – my grandfather would have said – get to practicing! Don’t pay? what a humble way to run a practice how kind is this man? A dental practice here in Canada and especially Calgary have some of the highest rates in dentistry, if you couldn’t pay you likely cannot go to the Dentist. Don’t we all feel like this growing up? Compare this moment, and what he said to your life? We think our parents make money but why can we get all the things we want when we are kids. I know when I grew up with a single dad money was tight altho my dad worked two jobs and went back to school when we were just young kid – so he could earn more. Reflecting back now money can only go so far and needed to be put to bills and groceries first then the more fun things in life came after the priorities. doctors become brutal Raymond says, 60% of women in Pakistan have caesarean operation, doctors become brutal who give them that. Research shows this is a global problem or assistance depending on which way you look at it. Is much more common even in our country to be scheduled for a c-section, it’s planned, the date is provided, it’s on the doctors scheduled. a natural birth the date, time and doctor is out of our control. Not sure where he got this information but According to April of 2018 BC tops the country in caesarean birth – TOPS the country. He was leading me to believe that they were low, I know Calgary is on the rise from going through the birthing process myself having a natural birth and seeing my sister deliver her to babies – they pressured her to deliver by c-section in both cases and we had to to support and fight against it as both mother and child were not in distress – this was purely out of convenience to the doctor. Interestingly giving birth remained the most common reason for hospitalization in Canada with 366,000 people giving birth in recent years, the next most common reason is pulmonary disease (heart problems). WOW we hear about our hospitals and emergency wards being inundated with people who are abusing the systems but really it’s the mom’s having babies. 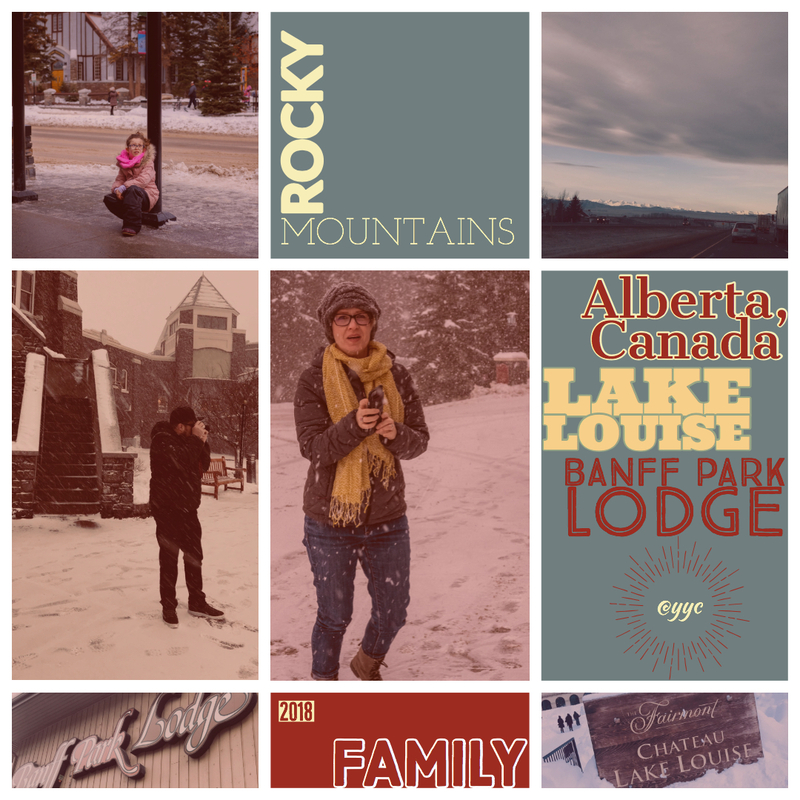 This is my perspective of BC – with adoration i feel like this is truly the way things are, growing up in the mountains in Jasper and travelling through BC on vacation we get a sense they are most connected with mother nature. Mid-wives and duals are becoming more common here and there. after educating myself more about these statistics we are relatively close in our birthing practices – in the end we want healthy babies and healthy moms. to clarify, this is also the decision of some moms out there, they want this process to be set and organized, booked not and organic process. in 1947 13.5million people fled from one side of the British colony to the other side – a new border, millions didn’t survive and came to a violent end. The direction they took depended on their faith Hindus and Sikhs came together and separated from Muslims. This partition gave a new hope with a new nation, Pakistan. Male Nurse, trade, upgrading their education, spending years to better their education and now they end up in Flin Flon practicing medicine. Laboratory technician in Flin Flon Manitoba only 5 muslim people living there – they are the smallest little muslin community in Manitoba. Find a partner? The pakistanies still have arranged marriages, semi-arranged marries to this day, they sometimes take a year or more to be established. And it’s between the families and not just the bride an dgroom, this starts at the age of 20. I met my husband when I was a waitress at a local golf course and he was having supper with one of my work mates. Arranged no, but 17 years later it was a good night, beef dip and all. Yes you heard that right his wife stays at home and takes care of the kids for the last 10 years and has has 2 bachelor degrees 1 masters degree, 1 diploma. Umm what? 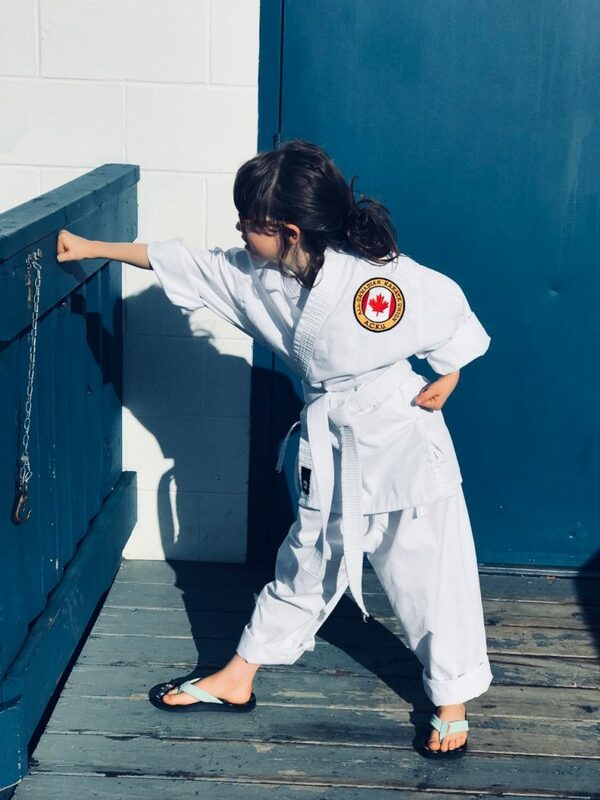 She could be working here, have a nanny for her kids until they are old enough for private school and have a sense of empowerment here in Canada. Start student of the University. Hmm do you think she’s really happy at home – sounds a bit like she was a career student with this much education under her belt and being a star student at the university – now she’s home all the time taking care of her kids. This taxi driver sounds like he’s supportive of her going back to school and upgrading her education so she can if required work here in Canada. isn’t this amazing that someone – a stranger saw something in this cab driver that he wanted to teach him how to drive taxi and find his way around the city – over the phone. Teach him how to deal with impatient caucasian men – this is a whole other schooling lesson in it’s self. this stranger gave him his number and made jokes about losing his fair due to training this stranger to him – isn’t this a nice story about paying it forward, one man changed another mans life? His very first day was really good on the job – 7 years later he has such a good disposition, very happy and content to be doing his job and how friendly is he? I hope you enjoyed getting to know my Taxi driver Raymond. i always find this interesting getting to know someone in this short drive and how much they are willing to share with you and open up with you about their life. Im a big believer of being open to the world and the world will be open to you – it’s a serendipitous moment you will have. We are all connected. So the next time you jump into a taxi or an UBER get to know your driver and you’re world will be brighter for it. 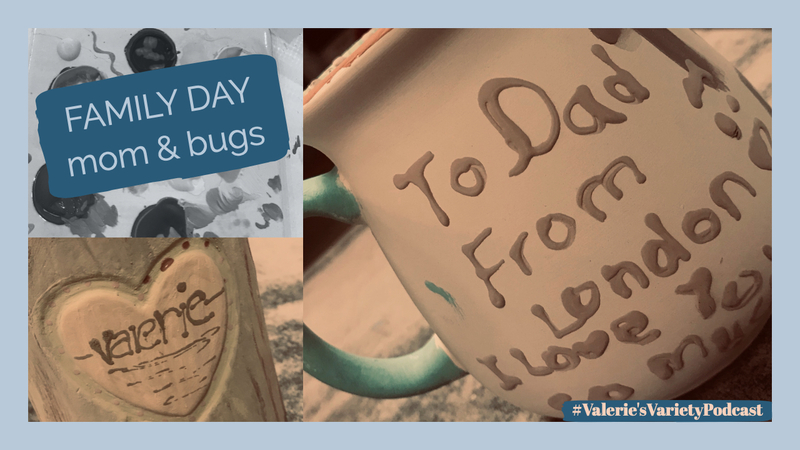 Thanks for listening, do you have a taxi ride experience you’d like to share – please drop me a note/text or email to valerie@valeriemoss.ca as I’d love to hear your story. 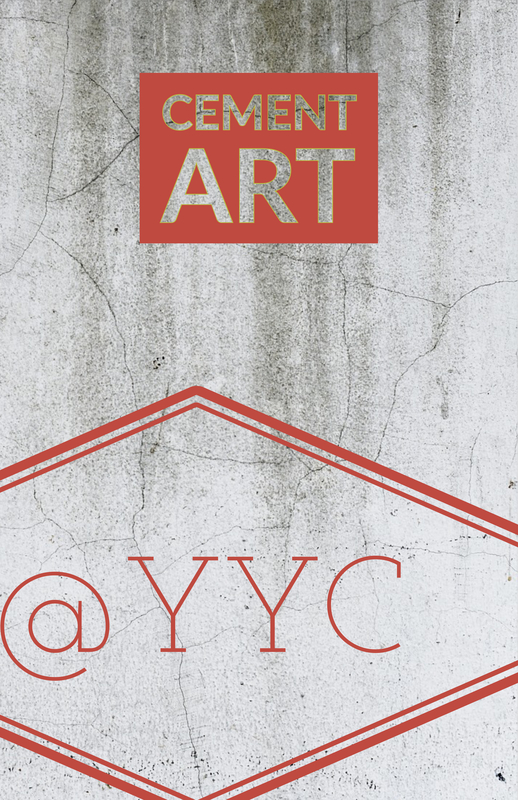 Todays Two Minute Tuesday we are looking at Calgary Street Art. Welcome back to Valerie’s Variety Podcast, with your host me, Valerie Moss todays show is short and sweet. I’m calling these Two Minute Tuesdays or TMT’s. As I’ve been doing more and more research for my episodes and working full time, it doesn’t leave enough in the kitty to record and produce timely, so instead of releasing less often I’ve decided to do these short spurts in between the full episode segments. Let me know what you think. My focus as always will be Calgary, this great city, and all that’s captured within it. Did you know the concrete murals on the side of the Glenbow museum facade are by artist Robert Oldrich. These are made of cast cement. The thoughts behind these are reflective of our city, cowboy hat, oil derrick, and our infamous chinook arch. Robert came to our great city and mixed his sand and water creations for us to enjoy, more of his work is plastered on other buildings like: Bishop Grandin High School, the previous location of the Calgary Central Library and others. He immigrated to Calgary in 1951 from the Czech Republic he past away in 1983 in the USA leaving many pottery, printmaking, mosaics and sculptures behind for all of us to enjoy – thank you Robert.